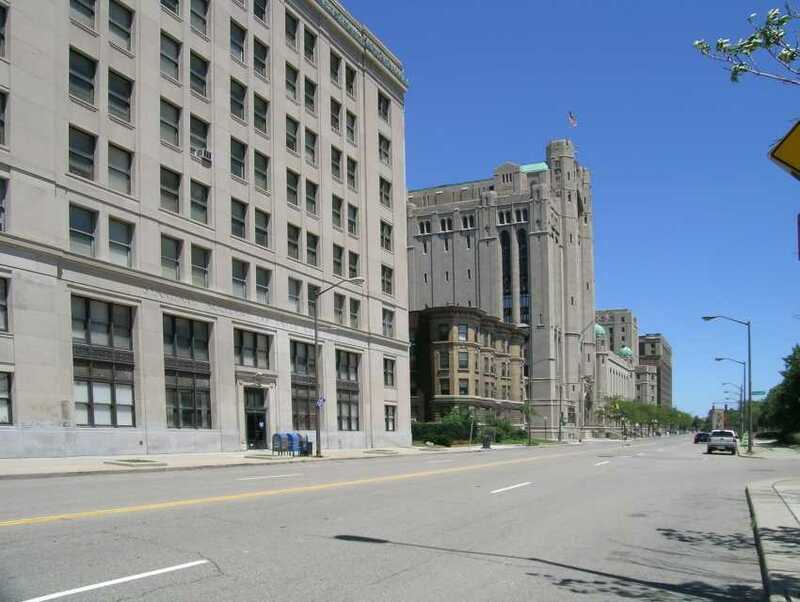 The largest Masonic Temple in the world, this ornate building opened in 1926. For decades its 5000-seat, acoustically rich and intimate auditorium served as Detroit's choicest venue for concerts, opera and plays. The impressive building has 1037 rooms, including ten decorative period lodge rooms; a Scottish Rite Cathedral that seats around 1500 people and has rich ceiling carvings and colors, and a huge drill hall with a floating floor laid atop felt cushions. It is truly a Detroit landmark.